I would like to learn more about 893 Greenhill Ave.
Oshawa’s roots are tied to the automobile industry, specifically the Canadian division of General Motors Company, known as General Motors Canada. Founded in 1876 as the McLaughlin Carriage Company, General Motors of Canada's headquarters are located in the city. The automotive industry was the inspiration for Oshawa's previous mottos: "The City that Motovates Canada", and "The City in Motion". The lavish home of the carriage company's founder, Parkwood Estate, is a National Historic Site of Canada, and a backdrop favoured by numerous film crews, featured in many movies including It, Billy Madison, Chicago, and X-Men. 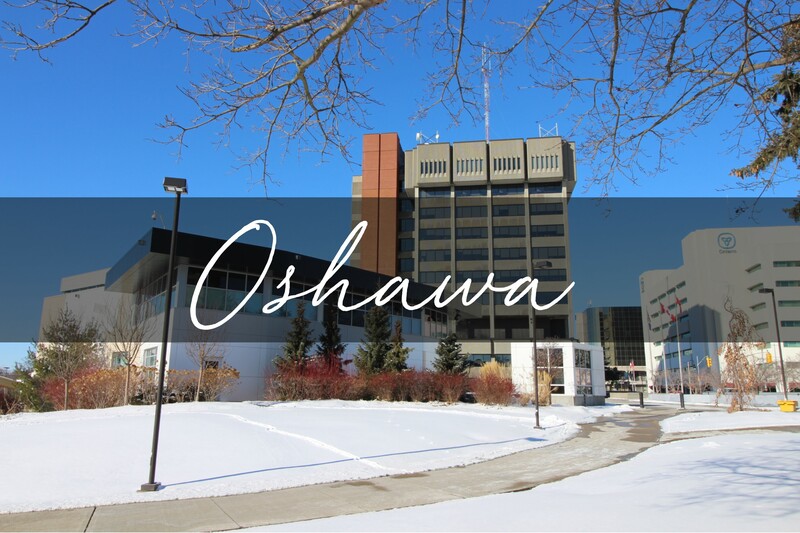 Once recognized as the sole "Automotive Capital of Canada", Oshawa today is an education and health sciences hub. The city is home to three post-secondary institutions (Durham College, Trent University Durham and University of Ontario Institute of Technology) and to Lakeridge Health Oshawa, Lakeridge Health and Education Research Network (LHEARN Centre) and the Oshawa Clinic, the largest, multi-specialty medical group practice in Canada. Key labour force sectors include advanced manufacturing, health technology, logistics, energy and IT. In 2016, Oshawa was the sixth best place in Canada to find full-time employment based on data from StatsCan. Investor? First Time Buyer? This Home Is For You! Affordable Property In Central Oshawa With Many Recent Updates. Newer Roof & Windows! Freshly Painted In Neutral Colours. Includes Appliances (2 Fridges, 2 Stoves)! Come See The Possibilities This Home Has To Offer. Potential To Rent Out For $2,600+ Per Month.